Nothing suitable in promotional belts? Promotional items such as belt buckles and custom branded belts are a fun fashion accessory to promote your brand to your customers. 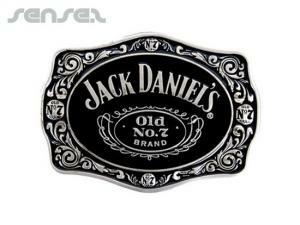 Choose from our range of custom promotional belt buckles, branded belts, woven belts, and customized belts. Use custom branded belt buckles and belts for increasing brand loyalty and business strategy or simply as fashion merchandise. Customized items such as branded belts are fashionable and innovative. 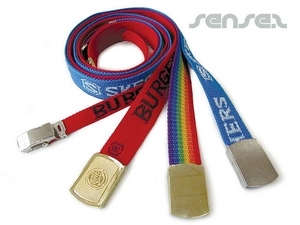 Promotional belts are a great brand loyalty tool to promote business logo companies.